Salesforce license enables specific Salesforce functionality for the users and for that you must choose one user license for each user. And in order to enable additional functionality, you can assign permission set licenses and feature licenses to your users or purchase as per your need for your organization. Salesforce provides a great CRM, but taking right license is a bit complex. 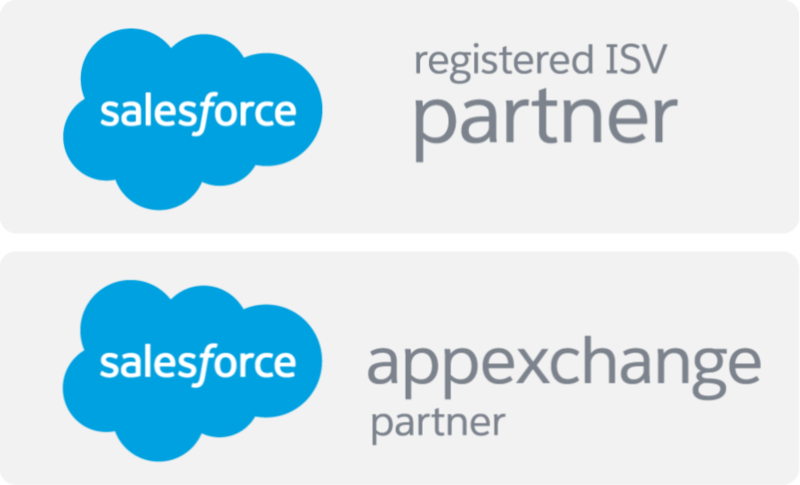 A number of AppExchange installations fail because of incorrect user licenses or features, and many organizations pay more than required features because they don’t understand that how to optimize their licenses. Here some points are listed on how to choose your Salesforce licensing that suits for your business. As we know that Lightning Unlimited license costs very high per user per month and this option offers developers everything that is available in Salesforce but businesses would rarely require access to all features so businesses should opt for those license that exactly matches the requirement. However, not all packages may be a good deal, and users need to evaluate each licensing option carefully according to their business requirements. Salesforce have many alternatives to the Lightning Unlimited license, one of them is Lightning Enterprise Edition. The Lightning Enterprise Edition with deep customization costs very less than that of Lightning Unlimited license. Users with this license can access custom apps developed in-house, and also core platform functionality such as accounts, contacts, reports, dashboards, documents, and custom tabs. Users get access to features such as API integration, team selling, collaborative forecasting, territory management, custom code, customizable sales console, partial sandbox and up to 25 developer sandboxes but they have restrictions on user permissions, opportunities, forecasts, and a few other features. Users who need access to just one custom app could have option to go for the Force.com – One App license. These licenses were the same as the Salesforce Platform license, but limited to the use of just one custom app, and only read-only access to Accounts and Contacts objects. Such license users have access to an unlimited number of custom tabs. The basic license offered by Salesforce now, for enterprises developing simple and straight-forward apps, is the Lightning Essentials license. The Lightning Essentials license offers out-of-the-box CRM capabilities, with access to certain level of objects per user. The Lightning professional edition license costs reasonable for the month and offers the worth-it functionality. All editions access the same database, and get access to the same accounts and contacts enjoyed by users of Salesforce Enterprise Edition. Salesforce.com adopts a modular approach functionality in which add-on functionality can be enhanced at an additional cost to the basic offering. The modular structure allows users to pay only for what they need. For example, instance, mobile functionality, knowledge base module, offline access, visual workflow, partner and community portals and more, each cost extra as top-up to the basic license fee. Gartner estimates that achieving the desired industry-specific process functionality in the Service Cloud offering could result in an additional 25% or more in costs to the basic subscription. When you take license then you should assign to users smartly so that each and every functionality of licenses can be optimized efficiently that means all the functionality can be utilized by users in their respective org in order to meet business requirements. For example, if license has accessibility to sales cloud then it definitely assigns to sales reps not to support team or admin or development section.